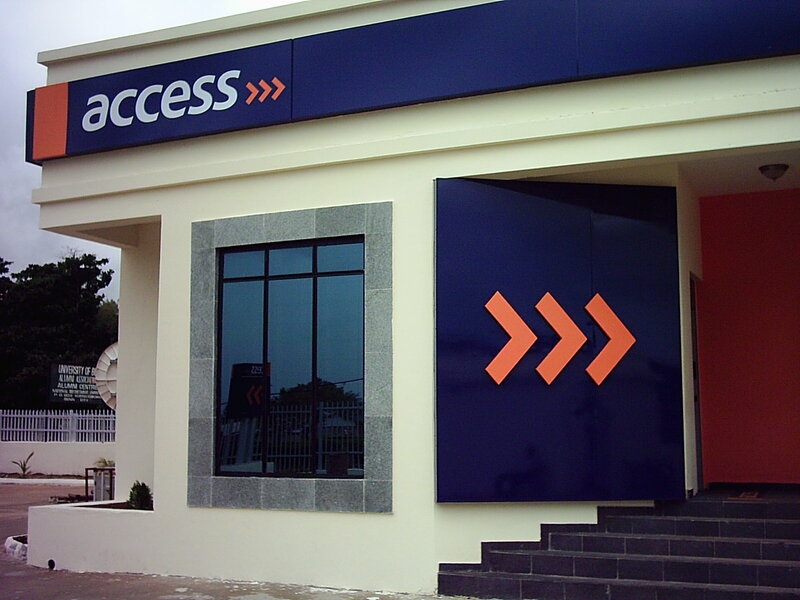 The executive director in charge of Business Banking Division at Access Bank Plc, Mrs Titi Osuntoki, has resigned from the position. However, the resignation of the top banker, according to a statement issued by the lender, will take effect from March 18, 2019. 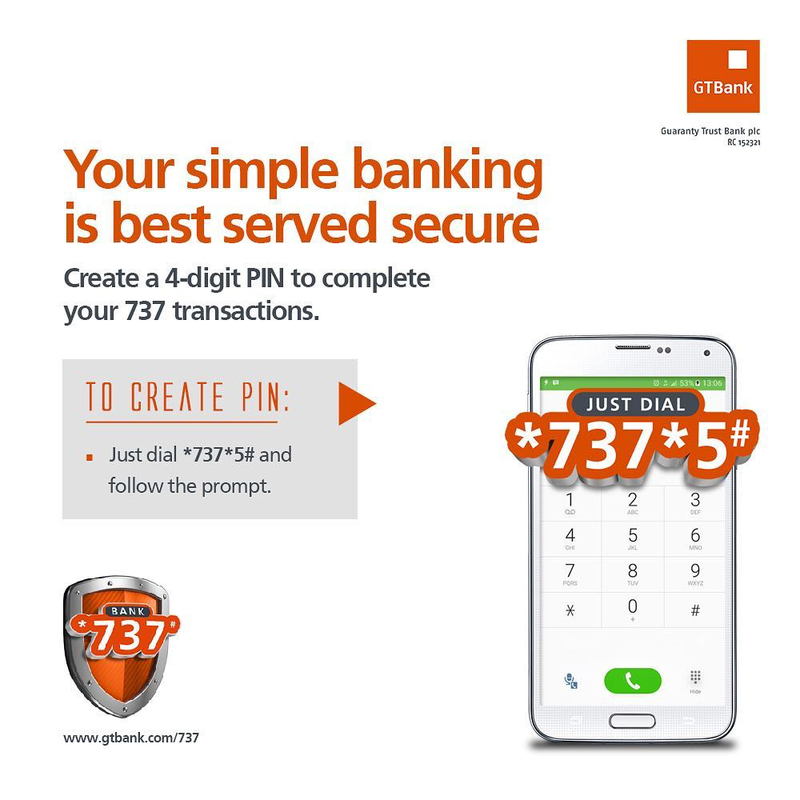 Mrs Osuntoki was appointed to the board in charge of the Business Banking Division in October 2013. Since her appointment, she has used her experience to take the financial institution to the next level. It was disclosed that the baking executive is leaving the board to pursue other interests, which were not disclosed in the statement. 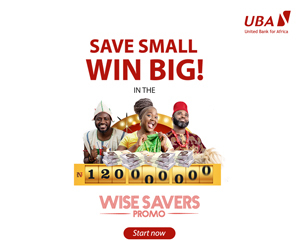 “Mrs Osuntoki has confirmed that she has no disagreement with the board and there is no matter relating to her resignation that needs to be brought to the attention of the shareholders of the bank or the regulatory authorities,” the statement said. “The bank would like to express its appreciation to Mrs Osuntoki for her valuable contributions and services to the bank during her tenure of office as executive director,” it added. By Modupe Gbadeyanka The appointment of. By Modupe Gbadeyanka The fourth edition.